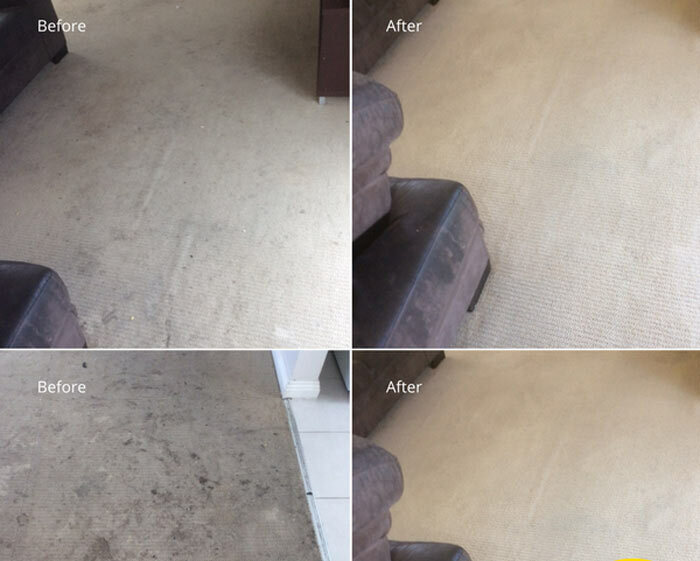 Zero Stain Carpet Cleaning Deakin provide professional carpet steam cleaning, carpet dry cleaning, carpet stain and carpet mould removal services in Deakin. Our Carpet Cleaners are available for same day steam clean your carpets. We have become a trusted name in Deakin for carpet cleaning. We have an experience of cleaning thousands of households. Our carpet cleaning division has grown to become popular all around Australia. Our unique Hot Carbonated Extraction process helps to deliver a deeper and long-lasting carpet cleaning service, making it safe for your kids and pets at home. We can guarantee that you get a cleaner and a healthier house for yourself and your dear family. We are confident of our services and we give a 14 days service guarantee. If you are dissatisfied, you can contact us and we will re-clean your carpets. Why choose Zero Stain Carpet Cleaning Deakin? Drier – Our process uses 80% less water than typical steam cleaning which leads to your carpets drying up faster within hours. This way your household doesn’t get impacted for more than a few hours. Cleaner – The solution which we use is carbonated, just like soda, which penetrates deep into carpet fibers. This ensures that there is no dirt-attracting residue left and all the dirt is extracted well by our powerful extraction equipment. Healthier – As we use lesser water in cleaning, there are no chances for mold growth under your carpet, which is generally a risk with steam cleaners. We use all natural and certified solutions which are not harmful for your family members. Removes allergens and bacteria – We remove 90% of the bacteria from carpets with the additional use of sanitizer and make your home a fresher place to breathe, free from allergies and bacteria. Guarantee – We guarantee that your carpet won’t shrink and if you are unhappy, then we can come and re-clean the carpet within 14 days. No smell – No detergent or wet smell would be left in your carpet. We deodorize the carpets which ensure that no bad smell remains even in future months to come. Carpet protectant – Out protectants behave as a shield around the carpet fibers and prevent them from soiling. This prevents your carpets from getting stained when something spills on it. 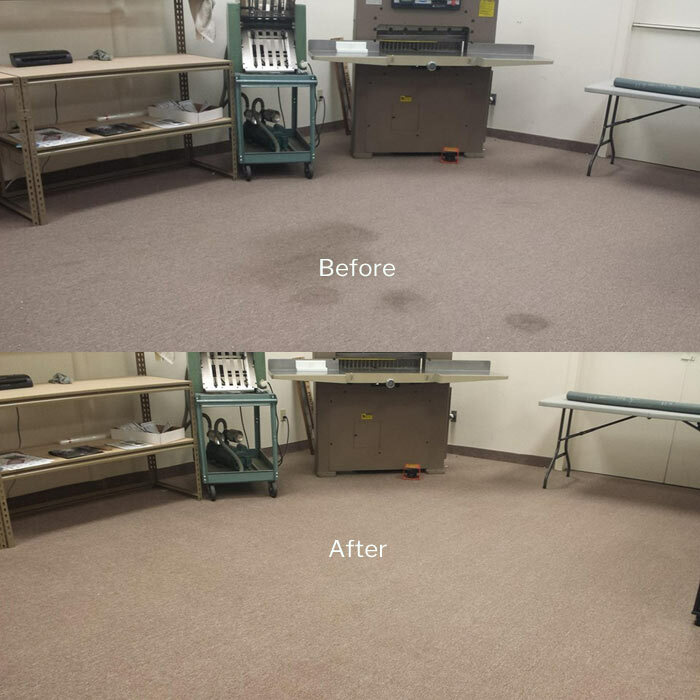 Scrubbing – We apply natural and high-quality cleaning solution and scrub it using our single disk machine to remove stains and any particles that are dissolved in the carpet’s fiber. In case your carpet is a delicate one, we scrub it with hand. Extraction – High-power vacuum cleaners are used to extract all the dust and other particles which have seeped deep into the carpet. This also helps in quick drying of your carpet. Sanitizing and deodorizing – Sanitizers and deodorizers are used to make the carpet free from odor and bacteria. This makes your house and family members safe from any kind of allergies. We are amongst the leading carpet cleaners in Deakin, Australia. We pride on ourselves to provide you with best cleaning services. You can trust our processes for the safety of your house and your family. So, don’t delay, contact us on 1800 197 443 to get the best carpet cleaning services in town.